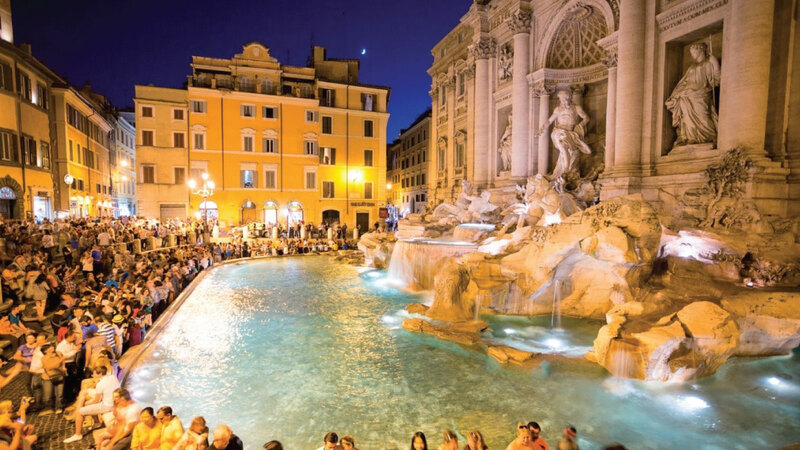 Delicious food (pizza, pasta, gelato, you name it), rich coffee and excellent wine are a few reasons why travelers love Rome. However, food and drink aren't the only things this city has to offer. You'll find major highlights of art and history, from the Galleria Borghese to the Colosseum. Meanwhile, nearby city-state Vatican City is home to St. Peter's Basilica and the Sistine Chapel. Rome is also easy to reach from other destinations within Europe, and there are direct flights here from many other parts of the world.